Northern California’s redwood trees are some of the most remarkable sights in the world. A great place to enjoy them is at Trees of Mystery in Klamath. 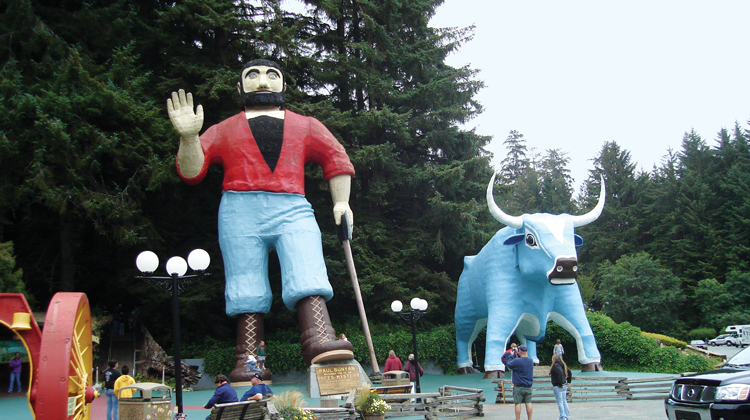 When you arrive, the official hosts, a towering 50 ft. Paul Bunyan and 35 ft. Babe the Blue Ox, will greet you. One of the most popular attractions is the nearly mile-long, groomed interpretive trail that takes you through the redwoods and allows you to learn the legend of Paul Bunyan. At the end of the trail there is a Native American museum that houses one of the greatest privately-owned collections in the world. You can also see the redwoods from 600 ft. above the ground: the Sky Trail is a gondola ride that will take you among the tops of the trees and provide stunning views. 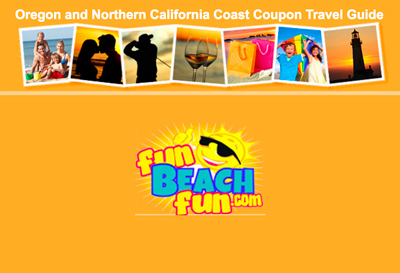 There are also several other trails available for exploration. If you’re hungry, head to the Forest Café, which features fine food and remarkable murals. Don’t forget to stop by the gift shop and pick up a unique redwood keepsake. Accommodations are available at Motel Trees right across the street. Trees of Mystery is open daily, with hours varying from summer to winter.